Go through the following websites.. and enjoy!!!! Bootstrap 3 official website. You will get everything about bootstrap from here. 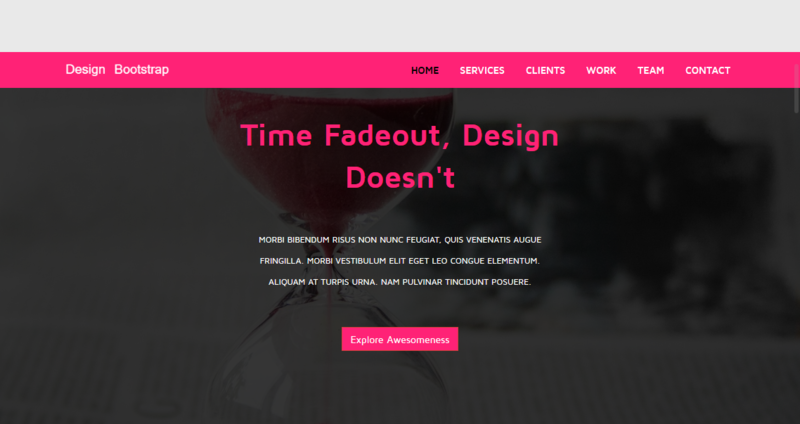 Sorcecode, sample bootstrap templates for beginers. Here each of bootstrap section expalined in detail also included the code tutorial. you can find some websites that will inspire you. w3resources Twitter Bootstrap Tutorial for beginners will get you started with Twitter Bootstrap 3. This will also introduce some new features about bootstrap. Script tutorial for bootstrap beginers. They included simple steps for starting with bootstrap. From HTML layout the begining and sample codes for navigation menu, bootstrap slider, content sections, footer also about modal boxes. Dmxzone covering everything from basic to advanced usage. You can practice with w3school website . A nice place to start learn coding. For quick start follow the below websites.